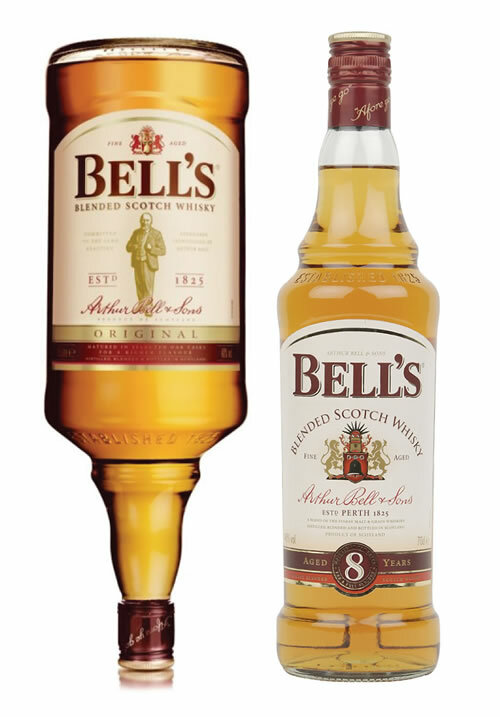 First produced in 1825 Bell’s Blended Scotch Whisky has for many years been the biggest selling whisky blend in the UK. The traditional home of the blend is Blair Athol distillery, Pitlochry, Perthshire whose malt is at its heart and gives the blend its distinctive rich, nutty and spiced flavour. Enjoyed by many and should not be missed!